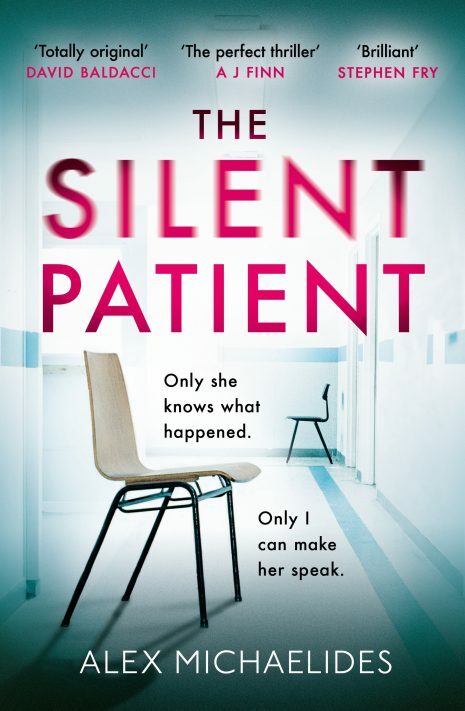 I’m calling it: The Silent Patient by Alex Michaelides is the next best book you’ll read. You’ll be buying it at the end of this review, and if you don’t, why?? Alicia lives a life most people dream about. She lives in a house in one of the most desirable areas of London. She is a famous painter, and her husband, Gabriel, is an in-demand fashion photographer. That is, until one evening when Gabriel returns late from a fashion shoot and Alicia shoots him five times – and then never speaks another word. Sometimes, upon finishing a review, you can only manage a couple of words. For me, this was a certain expletive beginning with ‘f’ – I’ll leave the rest up to you. I really loved the jumping between character voices – these were really well established. With Alicia being silent, it is quite nice to have her dialect through diary entries before the murder. There are lots of conversations and short sentences, so makes for a very quick read. But because of how tense it is the whole way through, you’ll beg your eyes to move quicker (me at one point). All the way through, I couldn’t even see where the book was going. Let alone the unfathomable ending. I thought I clocked it at one point (I didn’t), and I got hiccups because I was so excited. I had this book for 6 months before reading it due to other blog commitments. Thoroughly kicking myself for not starting it earlier. This book has film rights optioned, and I’ll be first in the queue to see this if it comes out. If I wasn’t living on £1 a week right now, I’d buy at least 100 of you a copy of this book. I’d even do a whole ‘if you didn’t like it, here’s £100’, because I am THAT confident that if you’re a thriller fan, you’ll love it. 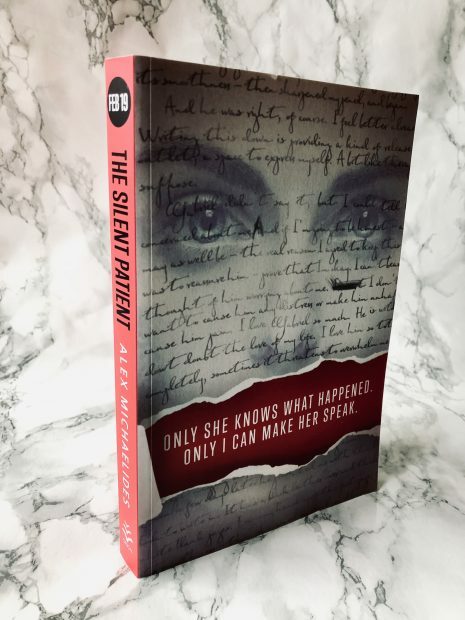 The pictured book is a proof copy, so I’ve included a photo below of the hardback edition so you can just go and buy it now. Don’t wait a second longer. Get ready to be psychologically messed UP (in the best way possible)!